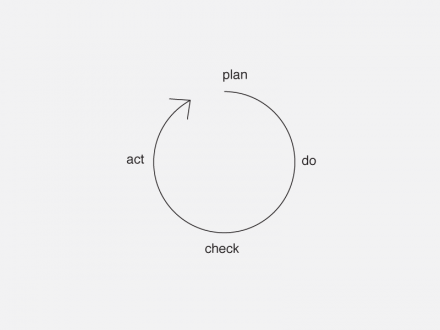 As designers, we are taught to follow the design process in order to find solutions to complex challenges. However,this process seems to be described in many diverse ways. 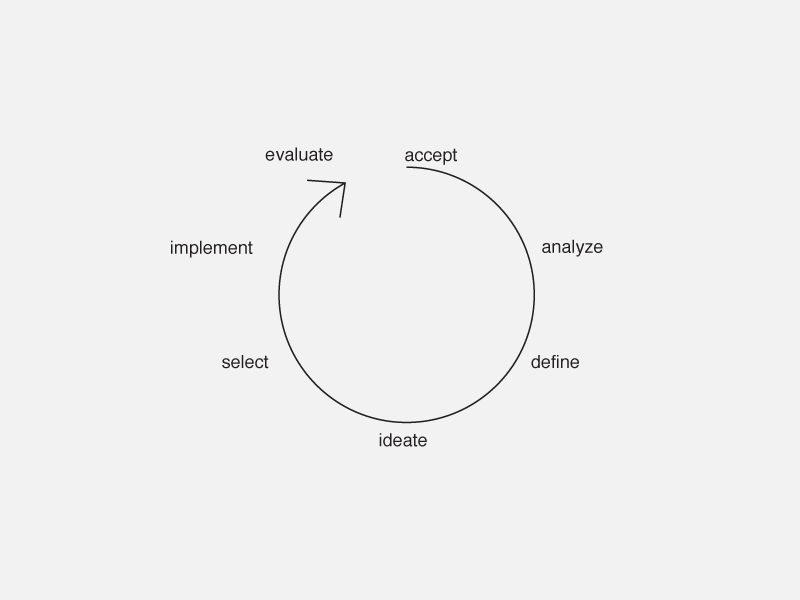 In this post I collected a few approaches taken to describe the design process. My aim is to better understand the emphasis and variety of angles taken in describing what may essentially be the same process. 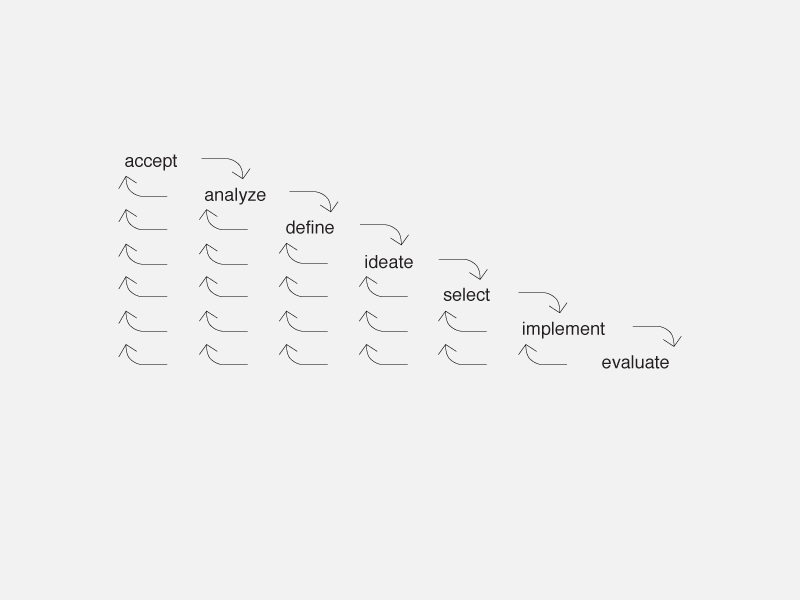 Hopefully, this will also allow me to offer an alternative way to describe the process. The following models introduce are simmilar to the first group, however, they add arrows going back as well as arrows going forward. This implies that the steps are introduced sequentially, however, are revisited and refined throughout the process. Some models describe the prototype section as an iterative part of a linear process. In some cases, the term ‘design’ does not capture the whole process but rather refers to parts of it. However, I’m not giving up on trying to find a way to communicate the process in a way that would be meaningful to me and will hopefully make sense to others. 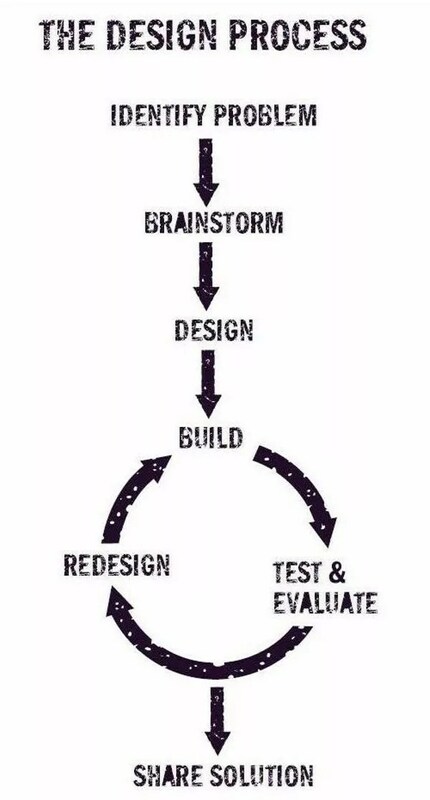 * What is your design process? Did you identify different attitudes towards describing the design process? Please add your comments or send me a message so we could continue the conversation. Thanks!